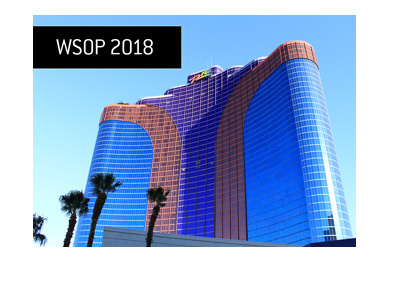 According to the Las Vegas Sun (link below), the company that claims to own the Everest Poker brand, Ultra Internet Media, has launched a lawsuit against the World Series of Poker, claiming breach of contract. According to the article, UIM (Ultra Internet Media) launched the lawsuit in Las Vegas on Thursday against the Harrah's subsidiary that owns the World Series of Poker. 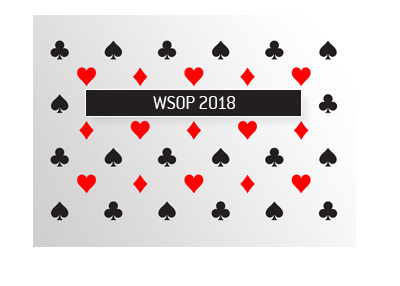 Everest Poker inked a three-year contract with the World Series of Poker in 2008. 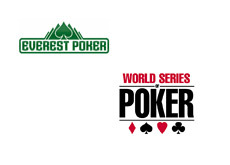 The deal called for Everest Poker to make payments to the World Series of Poker totaling $22.5 million - in exchange, Everest Poker's logo would be featured prominently on all of the tables used in the tournament. UIM is suing because apparently Harrah's breached their contract by allowing an affiliate in France, TV channel RTL9, to display a Full Tilt Poker logo instead of Everest Poker. UIM claims that they had a meeting with representatives from Harrah's and ESPN in February of 2009 to discuss the issue. UIM goes on to claim that ESPN and Harrah's both "agreed to control their affiliate", but that RTL9 continued to display Full Tilt Poker logos as recently as February of 2010. According to UIM, France is its largest source of revenues and profits. UIM was scheduled to make a final $8.4 million payment to Harrah's, but is now looking to exit the deal due to a claimed breach of contract. 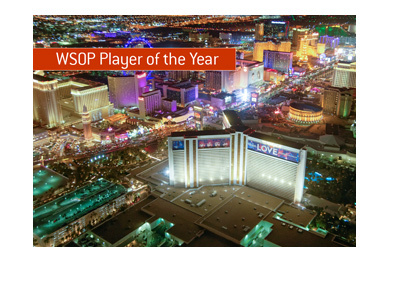 It will be interesting to see who steps up and replaces Everest Poker..